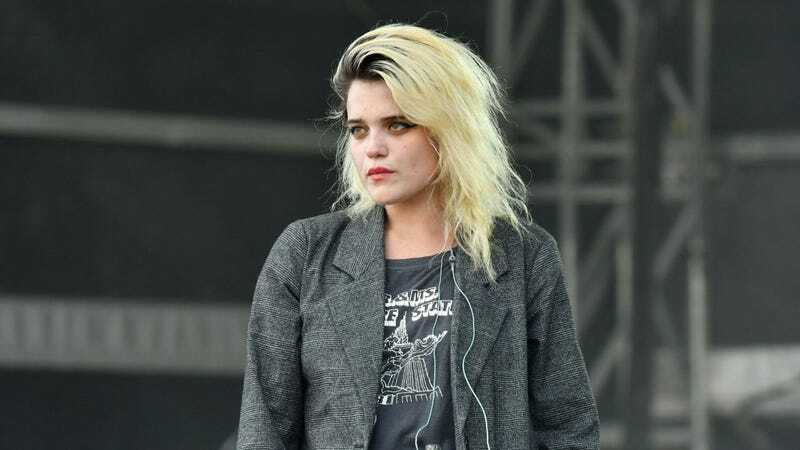 Sky Ferreira’s been through the ringer. It’s been four years since she released her excellent debut album, Night Time, My Time, which was marred by delays from the start. Its follow-up hasn’t fared much better thus far. She first announced that it would be called Masochism in 2015, and has performed a new song “Guardian” at rare live shows in the years since. She’s provided brief updates and teases on social media, most recently in July, but save for a few film and TV appearances, we haven’t heard much from Ferreira. I have lots of exciting things coming up so please stop harassing me & spewing false vitriol my way. There are a few factors that are out of my control at the moment. I have consistently worked despite whatever state my health was in. I can’t have this sick “fog” looming over my entire album. Ferreira also seems to cast doubt on whether or not she currently has major label backing. “I don’t have a team of people behind me, I do it all myself & it requires everything from everyone,” she writes at one point. This might seem to suggest that she’s either parted ways with Capitol Records, the major label which released Night Time, My Time, or she isn’t receiving the support necessary from her label home. However, she writes that we can expect “NEW MUSIC extremely soon (and a video too),” along with information about some other projects she’s been working on. We’ve reached out to Capitol Records for comment and will update this post if we hear back.